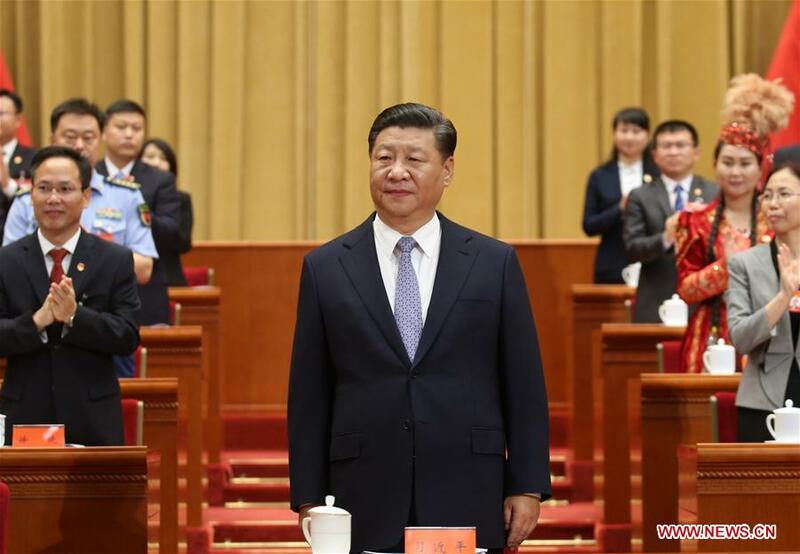 According to “The Application and Issuance of Hong Kong, Macau, Taiwanese Resident Permits” from the State Council on September 1st, Tibet’s residency permit applications for residents from these areas have been implemented successfully. 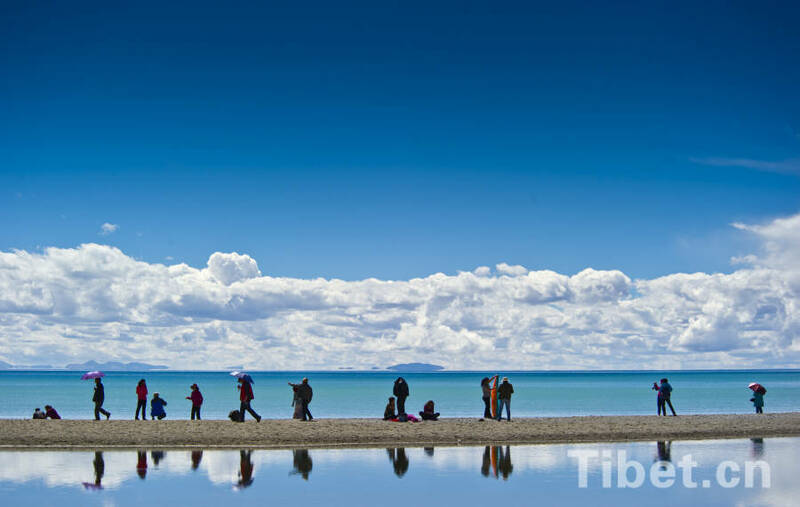 In addition to the first group of resident permits being issued, the Border Control Agency of the Police Bureau of Tibet Autonomous Region also accepted 11 new applications from Taiwanese residents. 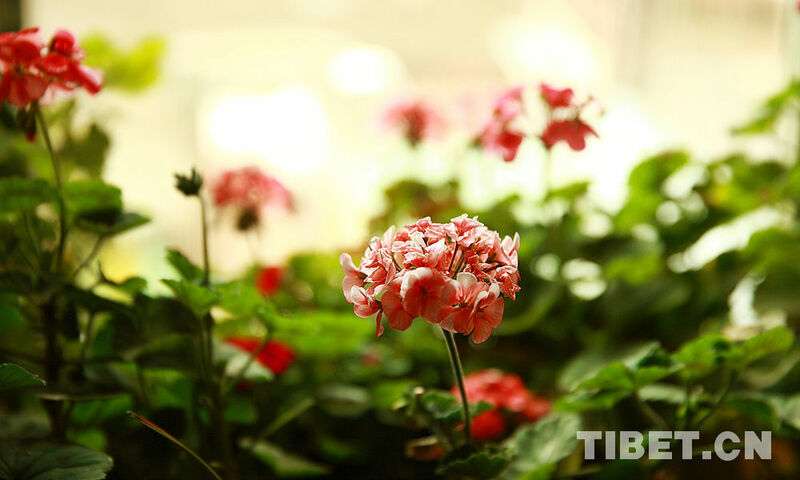 Inside the Border Control Agency's lobby, reporters from the Chinese News Agency observed that Ms. Qin, a businesswoman from Taiwan involved in cultural tourism in Tibet, has just finished her application. 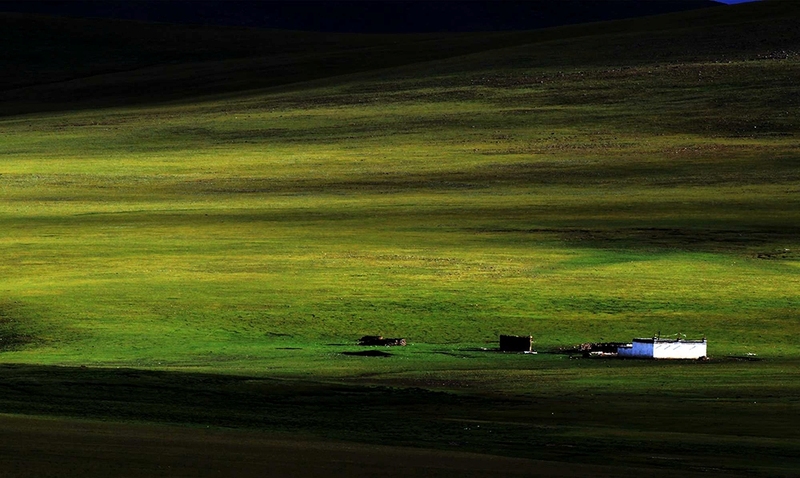 She said business required her to travel frequently between Tibet and inland China, which could be inconvenient in transportation and lodging. 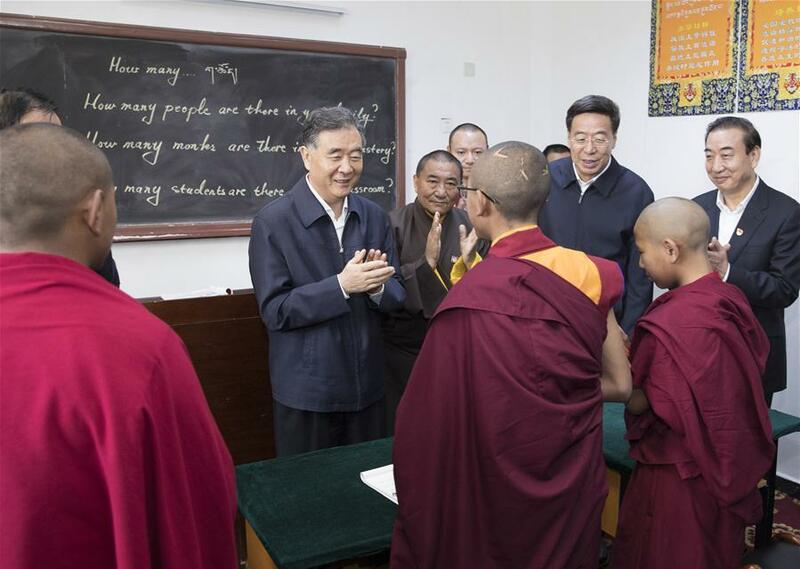 After learning that she could apply for a Taiwanese resident permit in Lhasa, she has come to the agency with several of her Taiwanese coworkers. 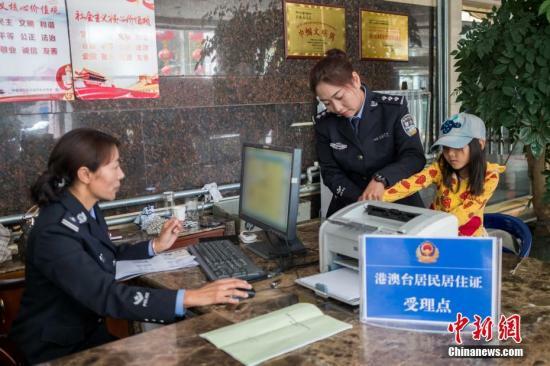 A six-year-old girl from Taiwan named Zhang Zhixuan is recording her fingerprints for the application of the resident permit. Among the Taiwanese residents at the agency on that day, there was also an elderly lady and a young girl of about five years old. In order to expedite their experience, employees came out from behind their desks to help them with the entire process. 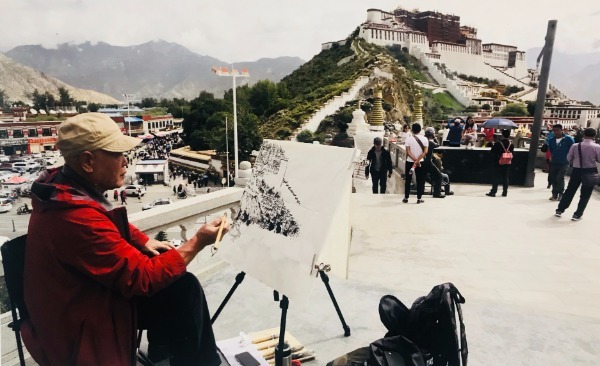 According to employees, all 11 Taiwanese applications from that day were accepted and processed, and related departments will make sure they be issued the permits as soon as possible, so as to enable them to experience a more convenient life in Tibet.